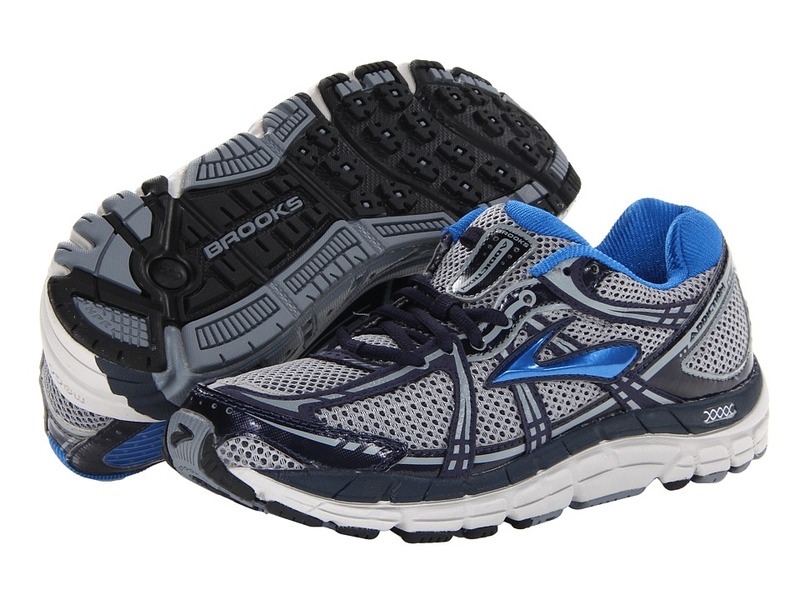 You'll be hooked with a single stride in the Brooks Addiction 11. Good thing this is one habit you won't have to worry about kicking! Successor to the Addiction 10, SKU# 7787369. A running shoe designed for the moderate to severe over-pronator who requires a combination of reinforced stability and cushioning. Moisture-managing Element upper offers protection from the various elements in a lightweight, breathable mesh that is made to withstand even the toughest run. Internal support saddle for added support where it's needed. Foam insole for underfoot comfort. Anatomical Brooks DNA is an innovative cushioning material that delivers a personalized ride to runners of all different sizes, foot shapes and speeds. BioMoGo midsole provides long-lasting plush in an environmentally-friendly package. A non-toxic, natural additive encourages anaerobic microbes to break it down as soon as it reaches the landfill. Extended Progressive Diagonal Rollbar®: tri-density midsole that is designed to promote progressive pronation control, as well as smoother transitions throughout the gait cycle. Heel crash pad helps to ensure smoother transitions. MC Pod design helps to set the foot in the most balanced and efficient position, promoting stability and responsiveness. Wide Linear Platform® provides sturdy support.